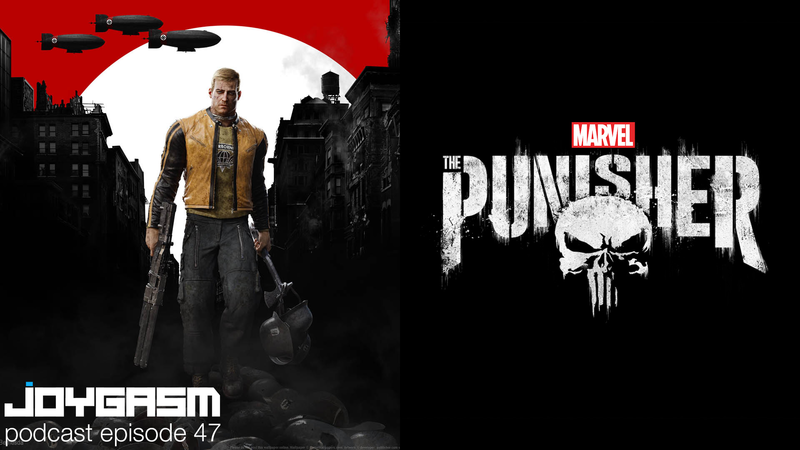 Episode 47 is dedicated to reviewing two blastastic behemoths: Wolfenstein 2 and Netflix’s latest original series – episode 1 of The Punisher! *Channels movie trailer voice* One game. One show. ONE WAY. Spoiler alert ahead!